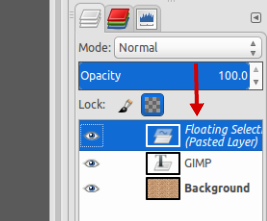 When working with the Bucket Fill Tool in GIMP, you can choose several pattern types. 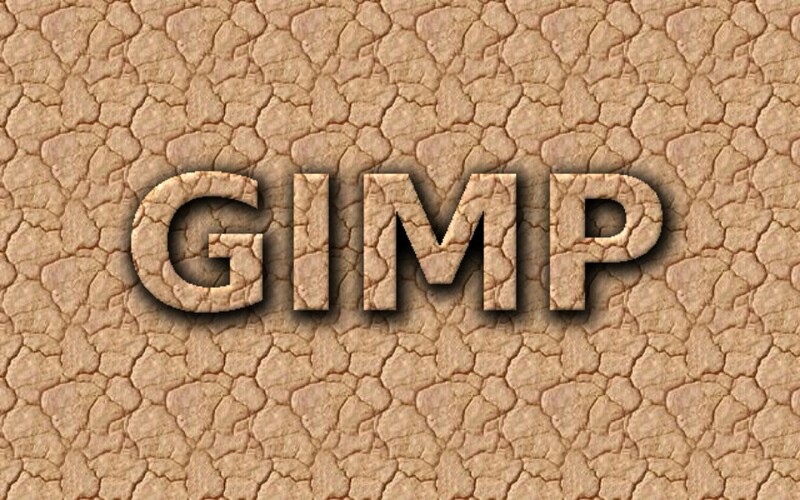 With a proper pattern type as the background, you can create an attractive text with GIMP. In this tutorial, I am going to take advantage of the pattern type called “Dried mud” to create a dried mud text effect. My aim is to make the text as if it is slightly upraised on the mud. I will also add a little shadow to the text to make it more interesting. If you want, you can try different pattern types as the experiment. Let’s go. Create a new image by going to File -> New. You can use any image size. In this tutorial I use a 640×400 image. Click the Bucket Fill Tool on the Toolbox panel. On the Fill Type section, select Pattern fill and select “Dried mud” as the the pattern type. Add your text to the background using Text Tool and use black as the text color. If you want to put your text on the center area of the background, you can use the Alignment Tool. Select the text layer and go to Layer -> Transparency -> Alpha to Selection. 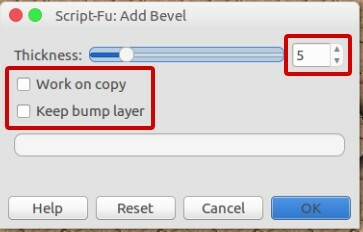 Select the background layer and go to Edit -> Copy and then return to the text layer and go to Edit -> Paste. You should see your text filled with the background pattern by now. From the process you have done above, you will have a new floating layer. 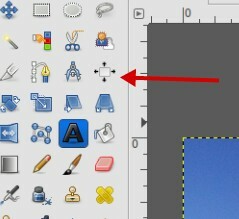 Select it and go to Layer -> Anchor Layer. 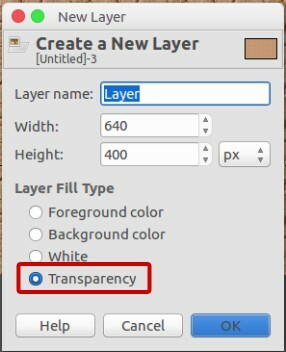 Add a new transparent layer by going to Layer -> New Layer. On the appearing pop-up dialog, select Transparency. Select the transparent layer and go to Select -> Grow. In this tutorial, I set the value to 6. You can use different value according to basic size of your text. Larger text would need a larger value of “growth”. 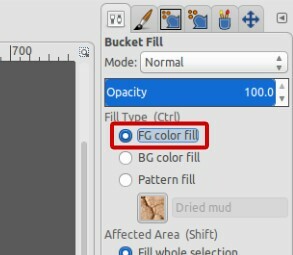 Click the Bucket Fill Tool on the Toolbox panel and set the Filly Type back to FG color fill. With the Bucket Fill Tool selected, click on the text area to fill it with black. Select the whole layers by going to Select -> All. Go to Filters -> Blur -> Gaussian Blur. 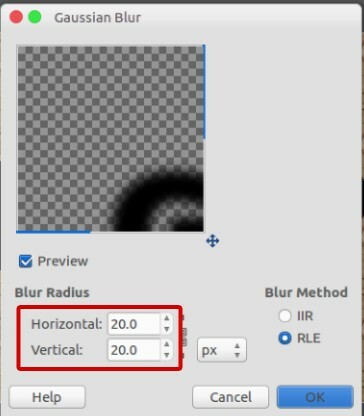 On the appearing pop-up dialog menu, set the values of Horizontal and Vertical to about 20, respectively. Move the text layer to the top. Go to Filters -> Decor -> Add Bevel. On the appearing pop-up dialog menu, set the Thickness to about 5 and make sure the two boxes are unchecked before clicking the OK button. To give your text the raised look, it will need to be moved a very small amount. Raise it up and to the left just a bit. You can use the Move Tool to do so. Done! Following is the example of the dried mud text I created.